Quirky NY Chick: Middle Kids - "Edge of Town"
Check out "Edge of Town" from Middle Kids. The track is from the upcoming EP. You can pick up the single HERE. 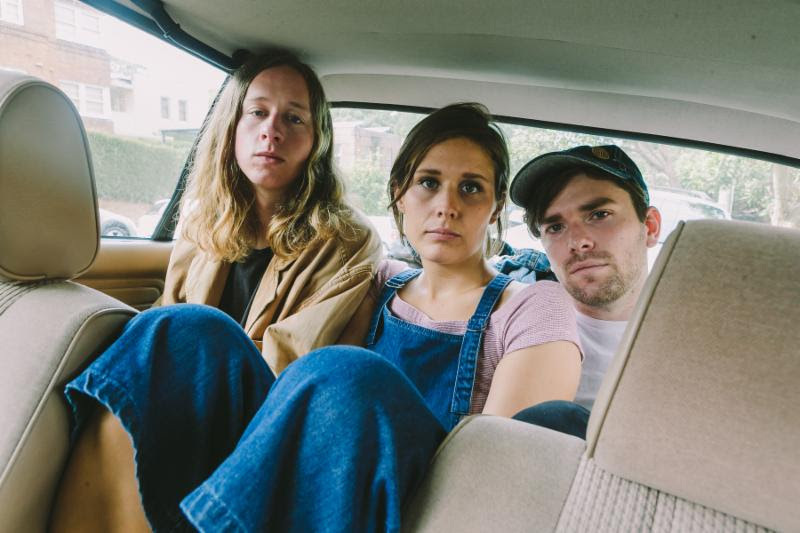 Sydney-based Middle Kids is the latest Australian band turning heads both in their homeland and here in the US. Made up of members Hannah Joy, Tim Fitzand and newcomer Harry Day, both Fitz and Joy have received mass praise for their solo works individually and now have found a new magic with this project.